Monodisperse Silica Particles (SiO2). Spherical and Uniform Nanoparticles in a Size Range of 200 - 2000nm. 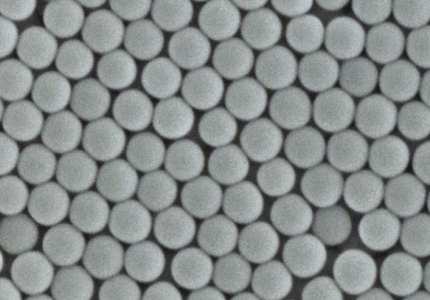 Monodisperse Silica Particles - Uniform Spherical Nanospheres and Microspheres with a Narrow Particle Size Distribution in a Size Range of 200 - 2000nm.